An excellent infill piece with tons of potential for zoned for a multifamily project! This premium lot is an easy build as it's a flat lot with all the properties around already built out and all utilities in place. This highly touted location is close to downtown, light rail, major transportation stops, and is situated in a quiet section of the neighborhood. 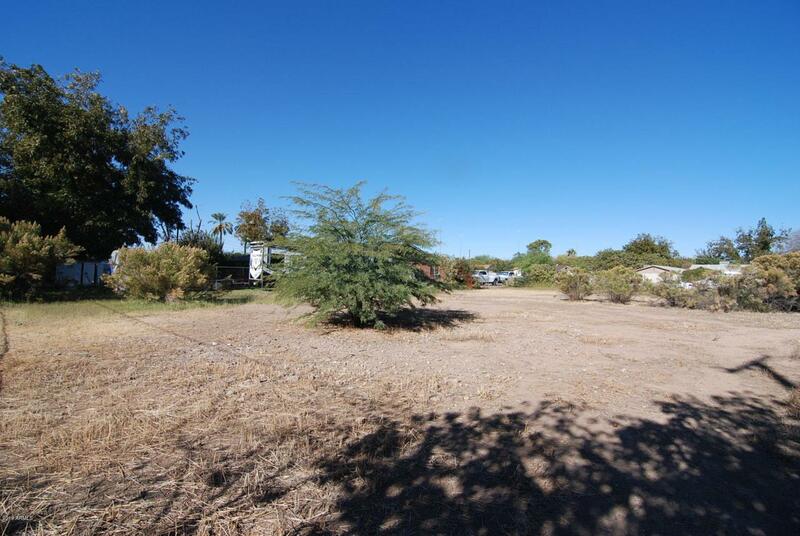 A great lot for multi-family or a new single-family dwelling!